Check out https://www.12degnorth.com/ for all your off-road, camping, hiking, and kayaking needs. 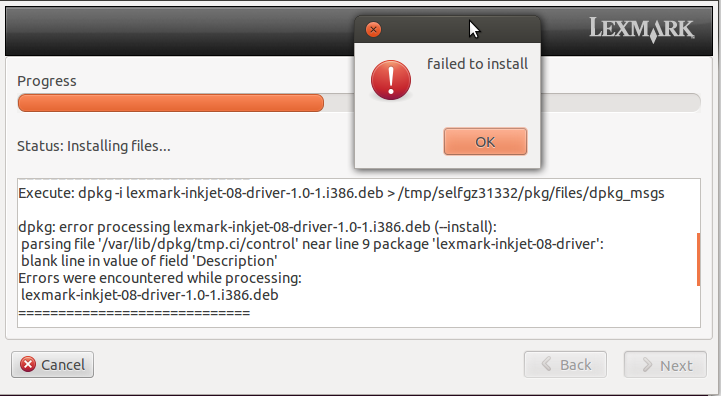 I had trouble getting Citrix to work (with Citrix Reciever) in Firefox on Ubuntu 13.10. I got error message "SSL Error 61: You have not chosen to trust VeriSign Class 3 Public Primary Certification Authority -G5, the issuer of the server’s security certificate." 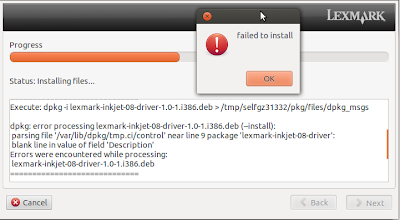 The following error occured when I tried to install Lexmarks 2600 Series driver from Lexmark's site and their package Printer Driver for Debian Package Manager based distros. This is it! If it works your done! I recently encountered a problem with my laptop running Ubuntu 11.04. Grub got corrupted and apperently the file system too. All I got when booting was a Busybox shell. Luckily I came across this solution. Just answer yes on all the questions that comes up, and reboot! It fixed my problem.